The level of uncertainty for domestic violence victims and the programs that serve them is increasing, as the federal government shutdown drags on with no end in sight – the longest in U.S. history. Federal agencies that fund domestic violence programs are currently open but may cease distributing funding by the end of this week. 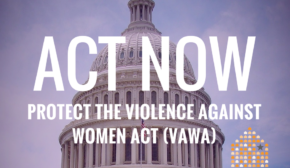 After that, local programs that are funded through the Violence Against Women Act (VAWA) and the Victims of Crime Act (VOCA) may start to run out of funds to pay staff and provide services. Advocates at domestic violence programs are at high risk of being furloughed if the shutdown continues, which may mean that no one will be available to answer the call when victims reach out for help. Survivors of domestic violence rely on government-funded programs and organizations to maintain their safety and economic stability in times of crisis. In addition, many victims depend on safety net benefits, like housing and food assistance, which are threatened by this government shutdown. “We can’t reopen the government at the expense of victims of domestic violence who are immigrants. So we need to find a way to reopen the government without building an unnecessary wall,” Cindy Southworth told HLN. “If you don’t have anywhere to go, you’re going to go back. I would hate for any victim to make that choice to go back to a dangerous partner because of the government shutdown,” said Southworth. 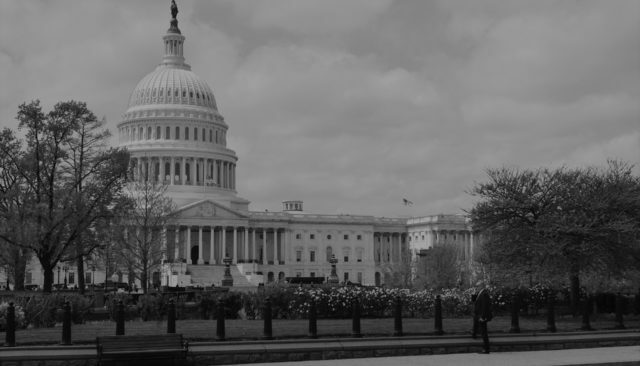 The National Network to End Domestic Violence (NNEDV) urges the President and Congress to work together to reopen the government and stand strong against funding for a border wall. Sign up for updates from NNEDV to join us in this request.